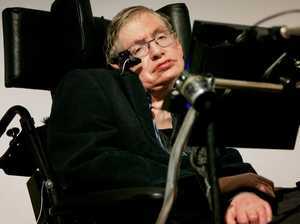 Celebrity HE’S one of the most gifted minds science has ever seen but he never won arguably its top accolade. Here’s why. Breaking RENOWNED scientist Stephen Hawking has died at the age of 76, a spokesman for his family has said.